Once a Homebrewer, Always a Homebrewer. 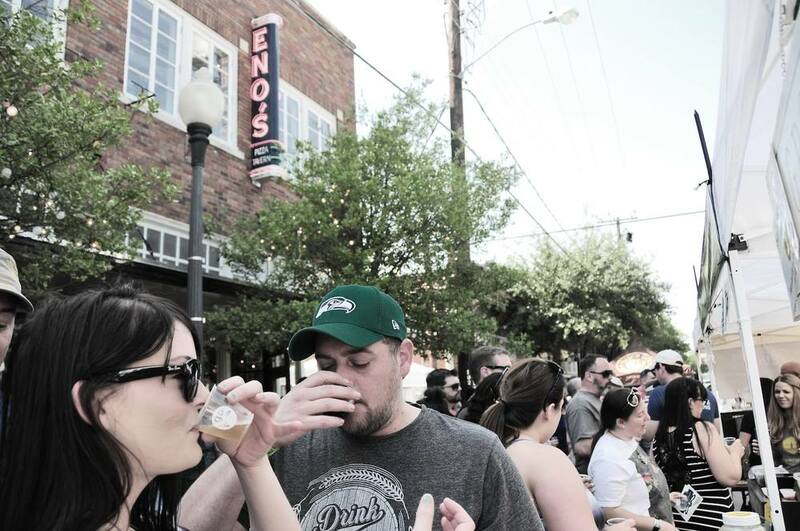 Brew Riot was founded with the goal of growing the craft and microbrew culture in Dallas. 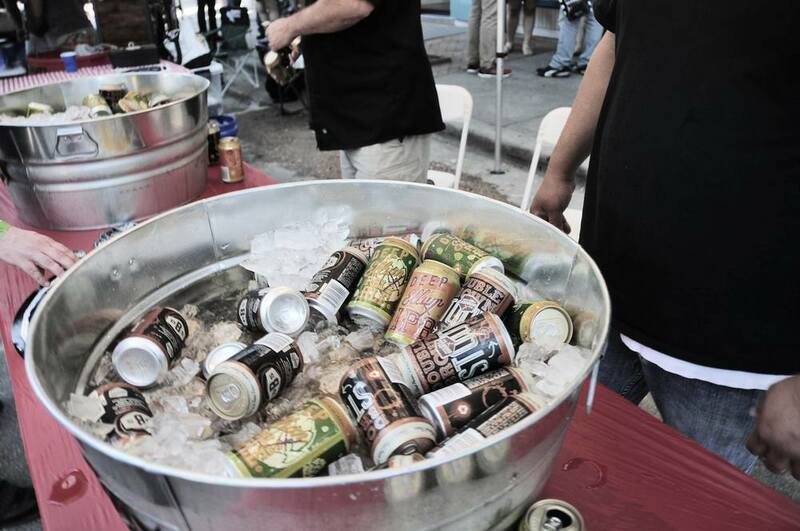 When we started 8 years ago, not having a big beer on your rotation was sure to be a kiss of death! 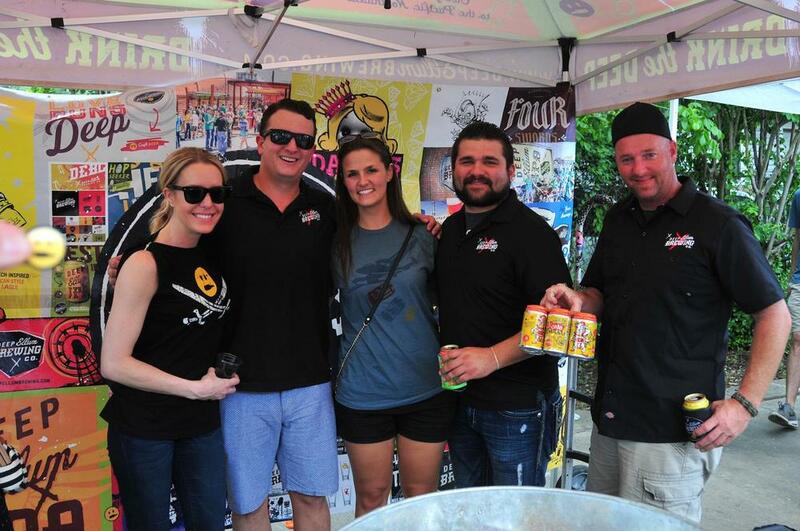 Through fun events like Brew Riot, we've shown thousands of consumers that there is great beer around every corner, being made in every neighborhood!